Secure your Samsung Galaxy S9 and S9+ smartphone with durable cases just like NASA! Samsung Galaxy S9 and Galaxy S9+ cases are quite a beauty in the eye of the beholder. With the recnt release of the galaxy price and amazing features. 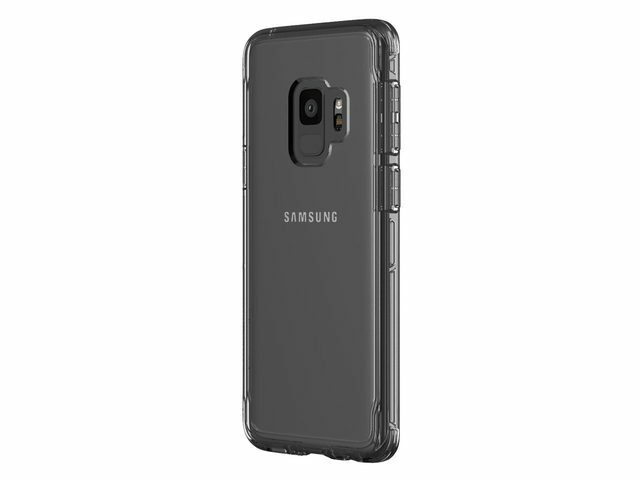 Samsung Galaxy S9+ has been released and no doubt the tech freaks are doing all they can to get their hands on the device, but have you ever reasoned complementing your newly acquired Samsung Galaxy S9 or S9+ with a case? 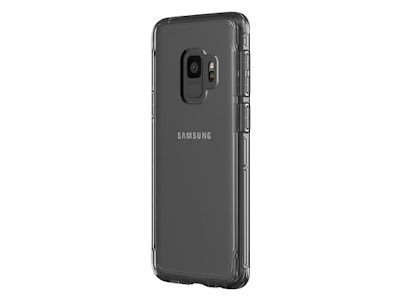 Samsung Galaxy S9 and Galaxy S9+ cases are quite a beauty in the eye of the beholder. 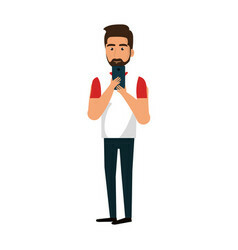 With the smartphone recent release and a big wow!!! about the Galaxy prices, no doubt we've been convinced with some pretty new and exciting features. From having a refined design/look, a new main camera with a dual aperture that promises to deliver excellent low-light photography, a fingerprint sensor below the camera to a Dolby Atmos surrounding sound, what more could we ask of? Sure, we got the best!!! 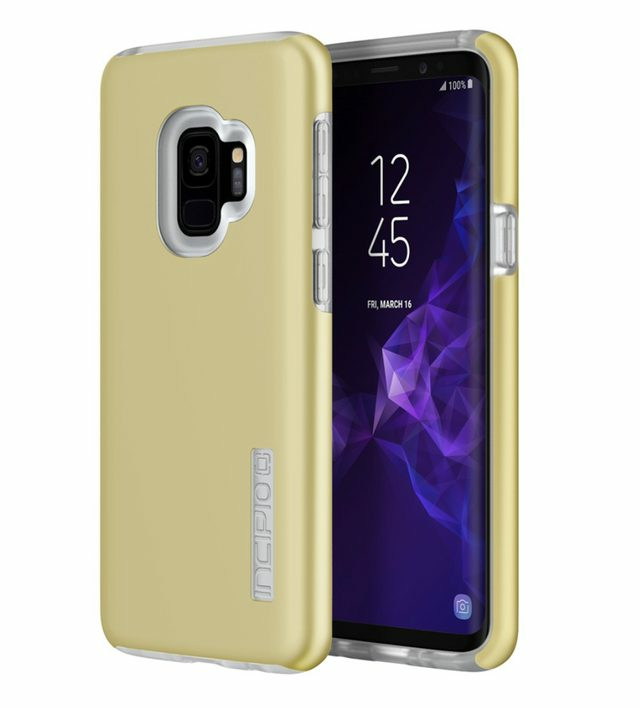 If you sure want to hide the attractiveness of your Samsung Galaxy S9 maybe to avoid losing it at a bridal feast, the Griffin Survivor Clear Case is a great option. It is simple and a bit amazing too as it offers excellent protection. This case is able to withstand a fall of up to 4 feet. It's cheap and you sure won't regret having it. This one issa real hit. Sure, every guy dream Galaxy case out there. 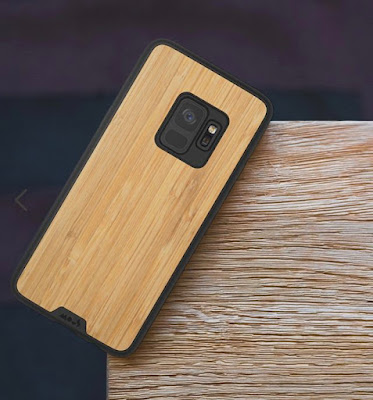 The Mouse Bamboo case is built to provide full protection with a TPU bumper, polycarbonate back, and a magnetic mounting system.😎😎😎 Adding only a mere 2.3mm to the thickness of the phone. With choice restriction between carbon fibre, bamboo, and shell. Also, it comes with a free screen protector, which can save you a lot of money. Go get it at Mous for $45. 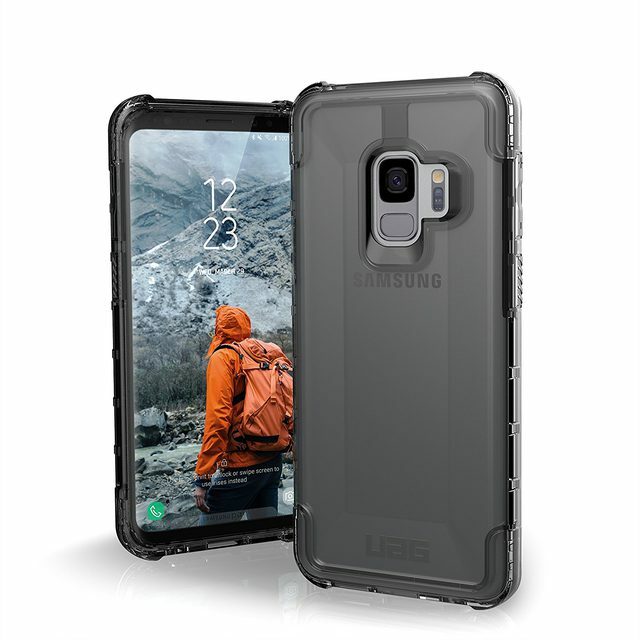 Big tech company UAG Plyo series offers an impact-resistant core and reinforced corners for solid drop protection. The Urban Armor gear case has a raised rubber screen-lip and rear skid pads, which provide full protection to your Galaxy device. It also comes in a variety of colours to choose from. Buy it on Amazon for $40. Tech21 are known for making incredibly durable and attractive cases, but the company's yet most protective case is the Evo Max. It has 14 feet of scientifically proven drop protection, which is a pretty high altitude to drop something made of glass and have it remain intact. Also comes in a variety of colours to choose from. Buy it Tech21 for $45. Arguably Incipio's best ever selling case, the DualPro Galaxy case has two layers of military-grade protection that will help your phone survive a 10-foot drop!!! Even though the case has two layers, it isn't terribly thick. An option of six different colours to choose from. 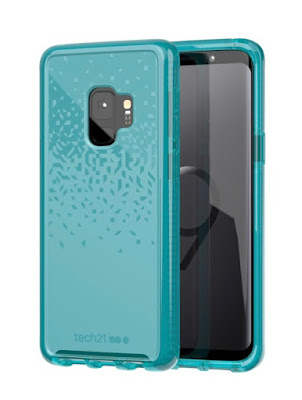 So, those where our choice picks of galaxy s9 and S9+ cases. Have a go at the one that suits you most and don't forget to share this post. See you some time again! 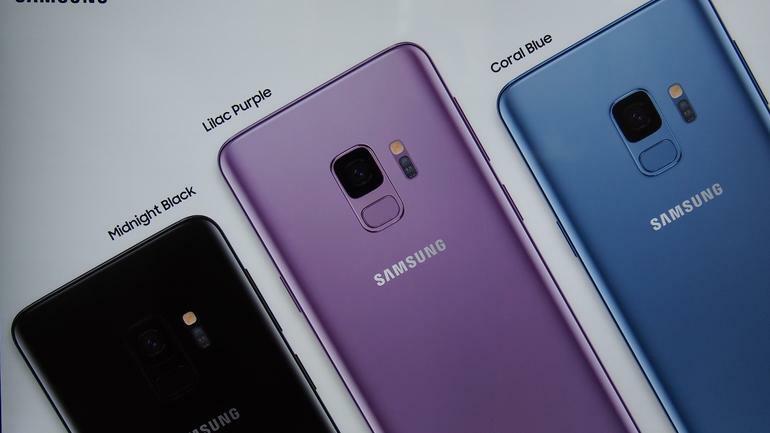 Trillionclues - Technology Market | Review | DIY Guides: Secure your Samsung Galaxy S9 and S9+ smartphone with durable cases just like NASA!